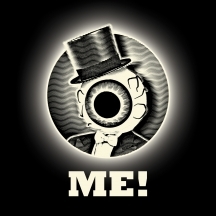 The Residents, long known as the world's most mysterious and reclusive band, are pleased to announce a new chapter in their lengthy and legendary career. Teaming up with PledgeMusic, the group is releasing not just a new album but a completely new concept: I AM A RESIDENT!. 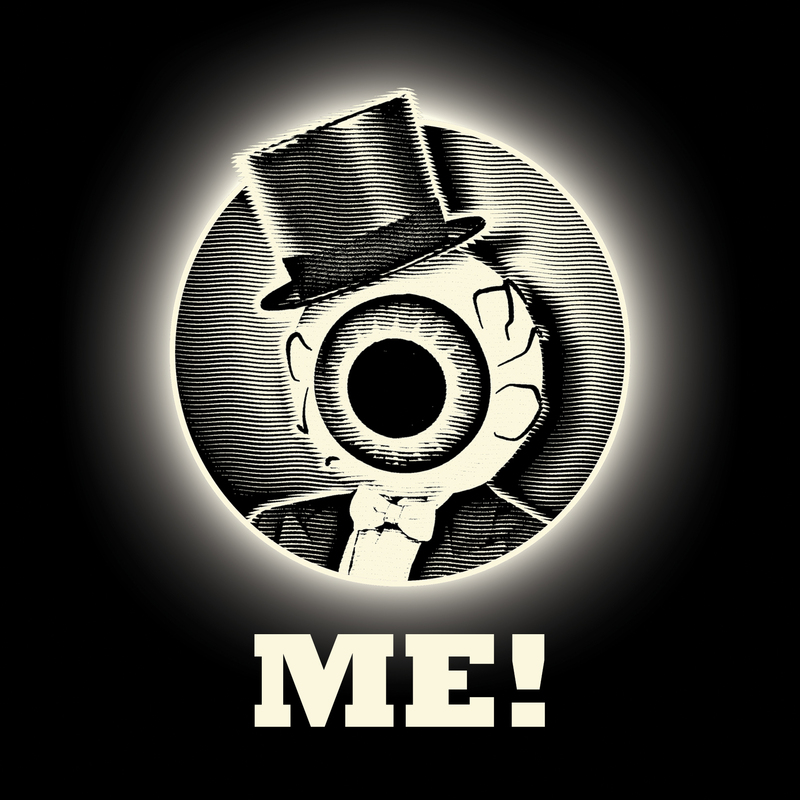 After inviting their fans to create original versions of the band's songs, The Residents were blown away by the submission of 197 amazing pieces of music. Stimulated by this outpouring of creativity, the group molded this material into the ultimate mashup: editing, looping, over dubbing and regurgitating, The Residents reinterpreted their fans' interpretations, resulting in layer on top of layer on top of layer. Hauntingly familiar and achingly wrong at the same time, I AM A RESIDENT! is both original and completely unexpected. It also only fits into one singular category - a Residents' album.